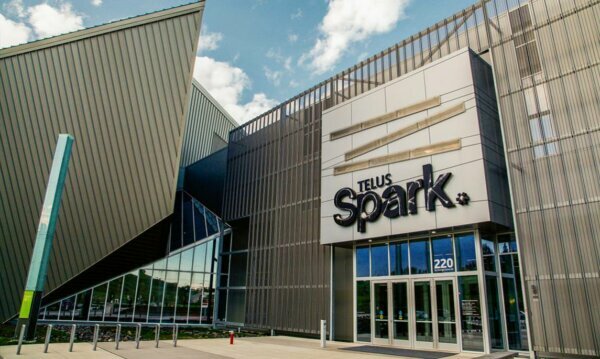 TELUS Spark is a new kind of Science Centre where you can put your imagination into action. It takes a core set of skills to create something new, whether it's a new toy or a ground-breaking scientific discovery. Come and discover how amazing you are while building and honing your skills of innovation. Save $8 on adult admission with your HI membership card.